Dresses are the basis of our style. Dresses are worn regardless of the season. In winter, in company of boots and fur, in summer combining them with a gladiator sandals. Fashion houses suggest dresses covered with retro patterns and those that resemble jackets or coats. 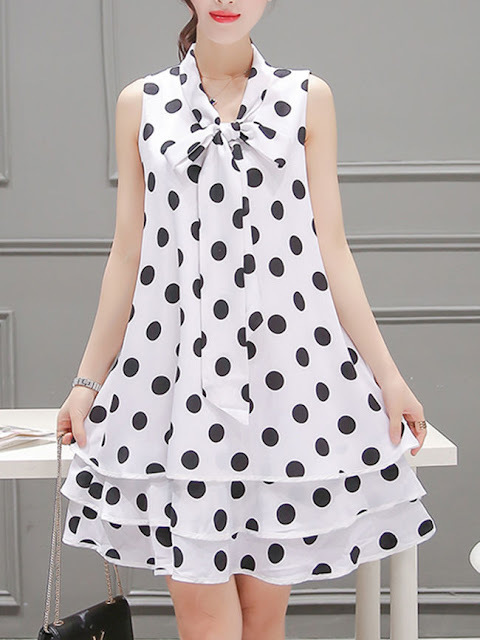 There are still fashionable dresses with dots, pink creations will replace the models in the shades of lipstick. FashionMia is a great choice if you need modern dresses. They have an excellent offer when it comes to quality and fashionably designed dresses. They offer a large selection of shift dresses. They are very modern and there are many styles in different colors and with various prints. I also want to present their offer of beautiful cheap bodycon dresses. They have a huge collection of beautiful dresses, very high quality and designed in the latest fashion. All dresses are very precisely made, you can choose the size, favorite color and design. I’ll show you some of their dresses. If I miss your taste, visit this wonderful online store and select the most beautiful one for you. Dots never get out of fashion. Very interesting dress, interesting model. Ideal for ladies who like sweet romance. 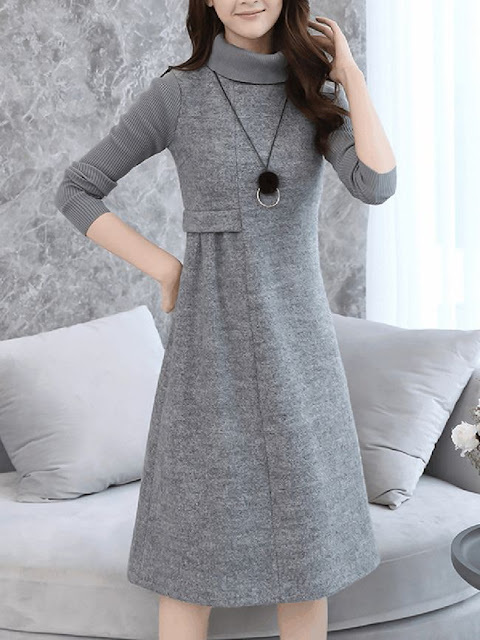 Ideal dress for winter cold days. They offer several colors and sizes. A very delusive model. Red always in fashion. Very sweet dress for all occasions. It can be reliably combined with boots or heels. It also comes nice with a beautiful winter coat with fur. Very interesting model, unusual. An ideal dress for real ladies with style. My favorite dress from their collection. Very simple but ideal for all occasions. It can be worn on deep boots but also on high heels. Ideal for winter days.